All our puppies are DNA tested including for hereditary cataract, BEAR tested, and always leave with health certificates. Our puppies are socialised small children, cats, other dogs, horses & chooks. We enrich their environment with different obstacles to ensure they are prepared for different situations. Yes of course, I don’t want my dogs ending up in the wrong home or environment. 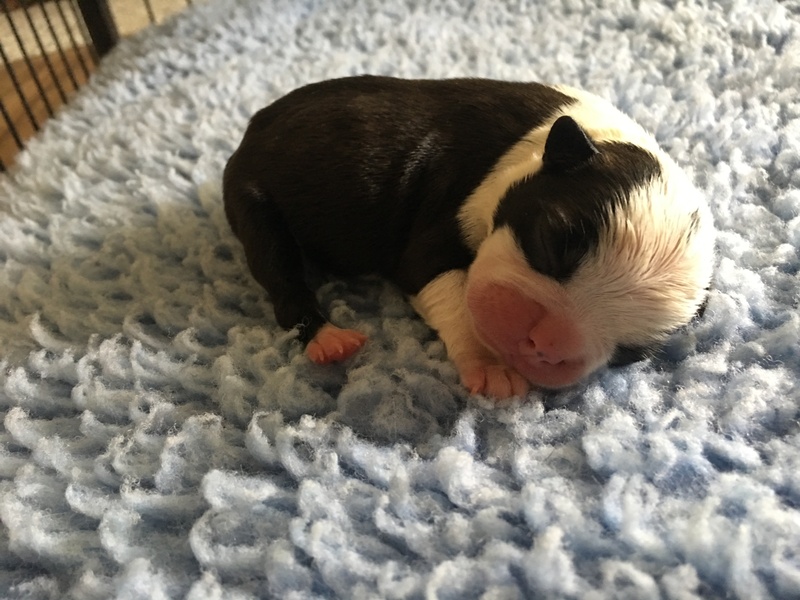 We have available beautiful purebred Boston terrier puppies looking for their forever homes. 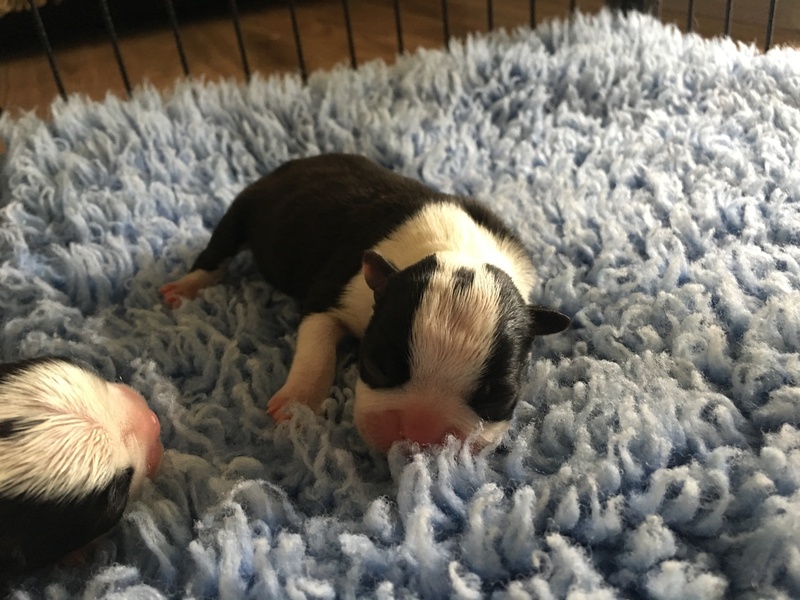 Registered with ANKC (Dogs Qld) on the limited register. All our babies are raised in a family home with 2 small children. They come microchipped, vaccinated, vet checked & a health certificate. They also come with 6 weeks free pet insurance & a puppy pack. Our babies have been wormed every 2 weeks. Parents are DNA tested for hereditary diseases including juvenile hereditary cataract. Any questions please feel free to contact me or you can look us up on Facebook (Kellkode & Drumsara Boston Terriers).